CampbellReith has carried out civil, structural and geotechnical design work for the new scheme which will be located adjacent to an existing Scape development completed in 2015. 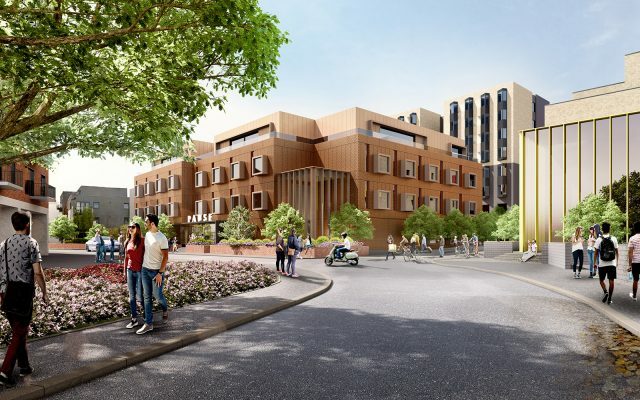 The new scheme will involve construction of two buildings, a student accommodation building and a new co-living development, containing a new brand of mini apartment room aimed at post gradate students. The buildings will be of concrete frame construction with basements located below both buildings. The layout and set backs within the post graduate building will require the use of transfer slabs at both ground and 3rd floor level. 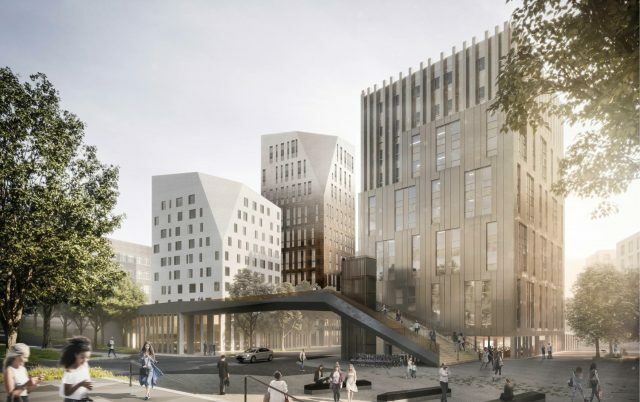 The scheme is being developed by main contractor HG Construction and when complete in September 2020 will provide accommodation for nearly 500 students. Construction for the scheme in Guildford will be carried out the same time as another Scape development in Brighton which for which CampbellReith also carried out the civil and structural design. 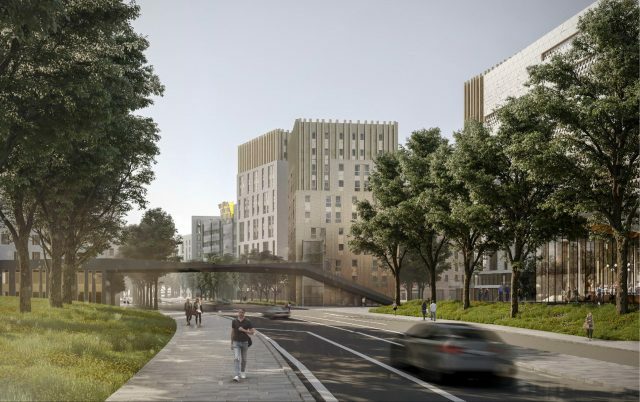 Groundworks for the project commenced on site in December and when complete will deliver approximately 550 rooms over 3 blocks of between 11 and 15 storeys in height. 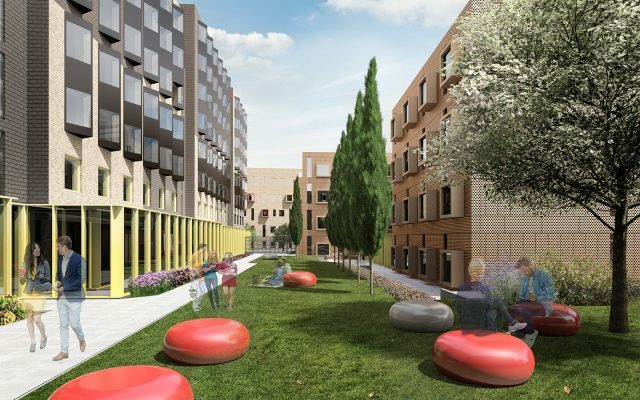 The buildings are located within the former Preston Barracks site which is undergoing a comprehensive re-development led by U+I and the Scape buildings will be some of the first to be realised when complete in September 2020. The project has required on going coordination between the Scape Design Team and the U+I team who are providing the infrastructure to serve the development as well and the surrounding landscaping. These two new schemes will add to the portfolio of Scape developments around the UK for which CampbellReith has collaborated with the Stephen Marshall Architects and the Scape delivery team. This includes completed projects at Mile End, Shoreditch, Bloomsbury & Guildford as well as a scheme along the Mile End Canalside, which is currently under construction. Images courtesy of Stephen Marshall Architects and Studio Egret West.